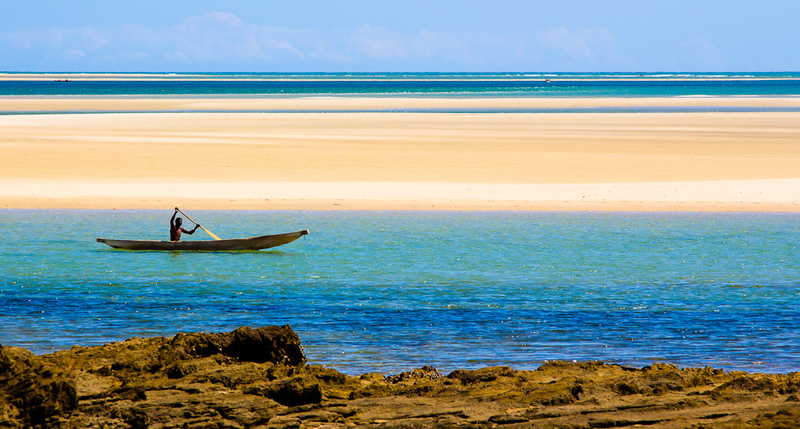 Behind dozens of African pristine lagoons, azure blue waters and sandy beaches lies an extensive but untapped resource base that continues to provide food and source of livelihood to millions of Africans. Africa more than any other continent stands to reap maximum benefits of using its seas, oceans and their resources for sustainable economic development, in what has now come to be christened the Blue economy. Thirty eight out of the 54 African countries are coastal states and Africa is host to globally acclaimed islands including Mauritius, Comoros and Seychelles. Cumulatively, the expansive African coastline has a maritime industry approximated at $1 trillion every year. Major ocean based sectors like tourism, aquaculture, fisheries and mining have been vital in supporting offshoot social aspects of the coastal life including food and water security, job creation and gender mainstreaming. Still this larger-than-life economy has been largely neglected. Seychelles for example which is 1.3 million km² ocean stretch has to a large extent been underdeveloped as has been Somalia, the longest coastline in Africa. Majority of these coastlines continue being dangerous waters having seen an unprecedented rise in piracy, illegal fishing, human and drug smuggling which have further scaled back efforts to tap into their potential. Lack of elaborate and firm policies that govern maritime operations has seen a proliferation of crimes in these ungoverned territories where even host governments have thrown in the towel. Terrorists and insurgents in Nigeria, Libya and Somalia continue with their operations unabated. Cooperation beyond a country’s border is a sure bet to securing the ocean territories even though this remains a tough sell for majority of African governments that are usually apprehensive of collective agendas. The African Union has stepped up its mandate in ensuring it harnesses and taps into this all important economy through the continent’s blueprint Agenda 2063. It has indeed christened the sector, „the New Frontier of African Renaissance“. And rightly so. Striking the delicate balance between sustainably exploiting the ocean resources while creating numerous jobs for millions who rely on this ecosystem for survival coupled with a concerted and firm approach to addressing maritime threats will herald an economy that is too vital for a huge African population.